Whether you are going to start a new project or renovate an existing one, the below-listed templates will be helpful to you. 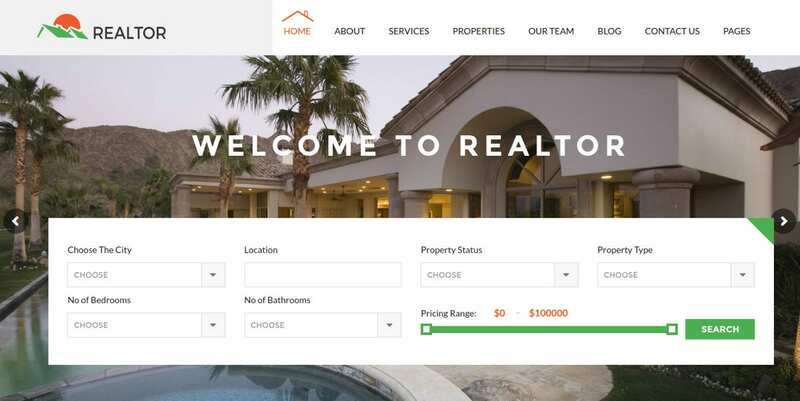 Our premium responsive real estate website templates for agents are well organized, structured, and very easy to customize. We present to you an outstanding list of Real Estate Website Templates that you can use to boost your business sales. Feel free to download this template. If you wish to do everything yourself, you could take an easier path by choosing a real estate website builder in order to create a website for real estate. You will save a lot of time and nerves because a 100% adaptive design + a real estate website builder = an efficient web product. 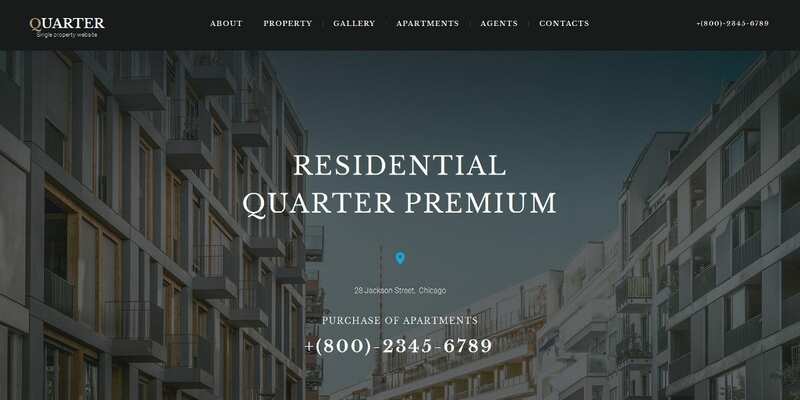 This premium and fully responsive theme with a minimal design is for real estate, property listing, or kinds of listing websites. It comes with lots of features like dsIDxpress plugin integration, advanced property search, default and grid listing, property slider content, property metabox, various page templates, theme options, unlimited colors, unlimited fonts, etc. This fully responsive Elegant WordPress Theme is designed for real estate professionals. This theme lets your offer excellent presentation of your company. It being a flexible theme, can also be customized to use for interior or exterior design websites. It comes with features like Audio video options, social media integration, Dropdowns, Google maps, Parallax scrolling, slider, and Cherry framework 3. It is a nice looking responsive theme ideal for real estate house selling websites with excellent functions. Minimal, light, and user-friendly design suitable for real estate agencies. 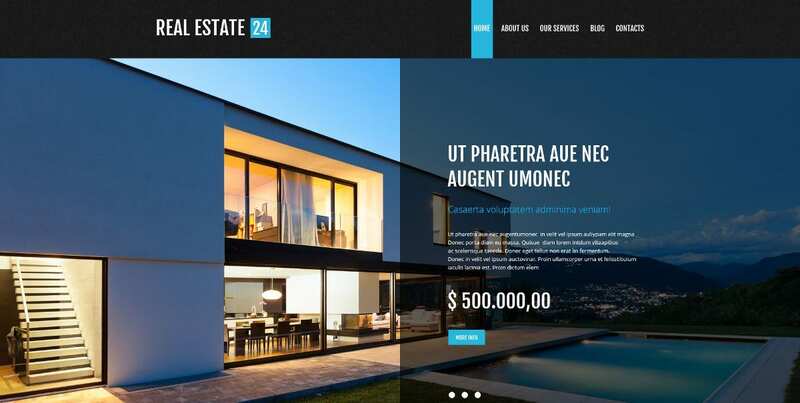 LT Real Estate is a Responsive Real Estate Joomla Template. This customizable template is used for homes for sale or estate websites for any purpose. 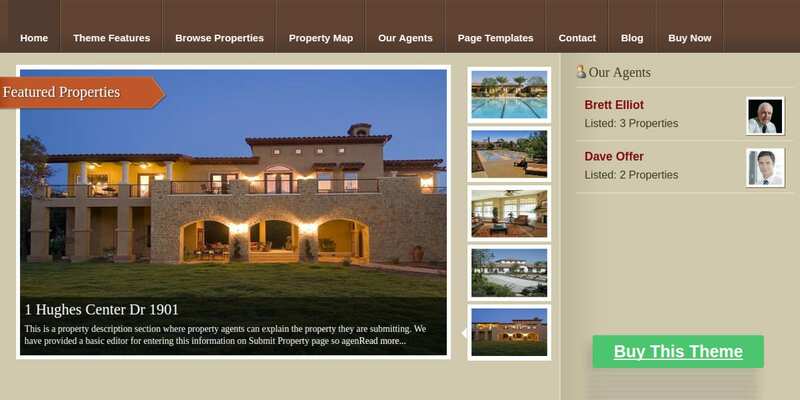 LT Real Estate is built on a powerful framework with 100% responsive layout based on Bootstrap. It has unlimited module positions and strong shortcodes that help you present content. Here is a clean and minimal theme for real estate and business agencies. It is fully responsive and automatically adapts to any possible screen resolution whether it is a desktop or a smartphone. 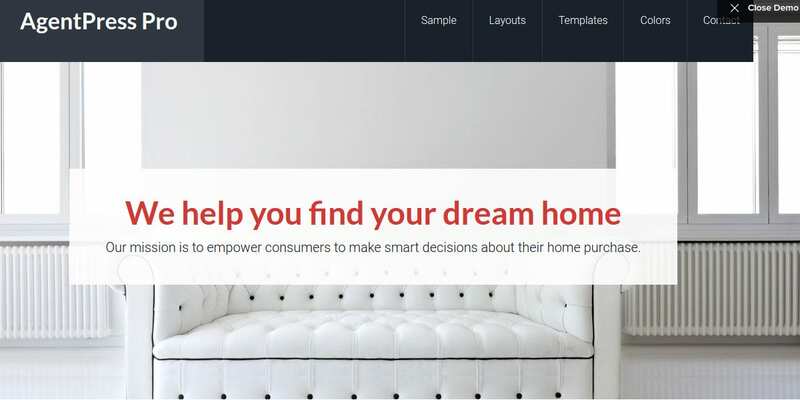 User-friendly navigation is another great thing about this real estate WP template. It offers complex features for creation of real estate agencies or directory portals. The most valuable features properties comparison option, custom fields managements, advanced filters, payment gateways like Stripe & PayPal and more. 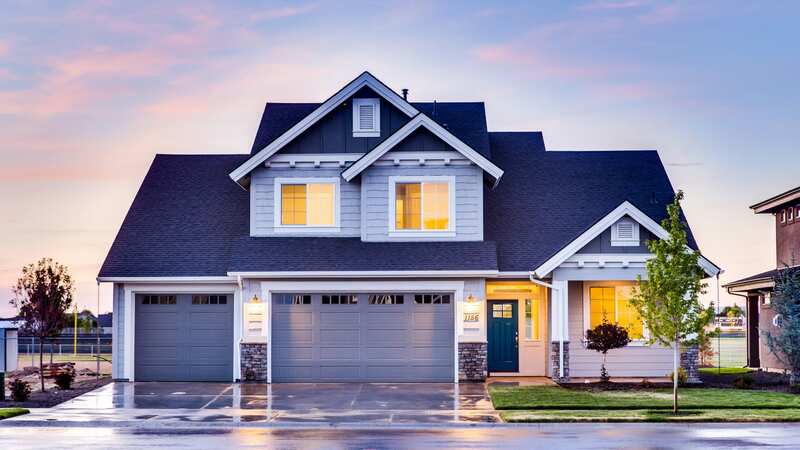 The website template built on genesis framework is ideal for businesses who would like to use WordPress to showcase their real estate listings. This flexible business theme comes in a variety of color options .The business theme is functionally robust, SEO friendly, and easy to use. This is a mobile Responsive Website Theme and is fully customizable. The AgentPress Listings plugin uses custom post types, custom taxonomies, and widgets to create a listings management system. Use options to get it up and running in minutes and start customizing your new site with just a few clicks of the mouse. Presets builder, HTML Plus JS, and Parallax animation. Google webmaster tools, Iframe, and Google web fonts. Flexible layout, video integration, and Well documentation. This is an ideal theme solution from Joomla and it has been designed for realtors, real estate agents, real estate companies and more. It offers interactive, engaging, and professional visual experience with its large header images, call to action and more. 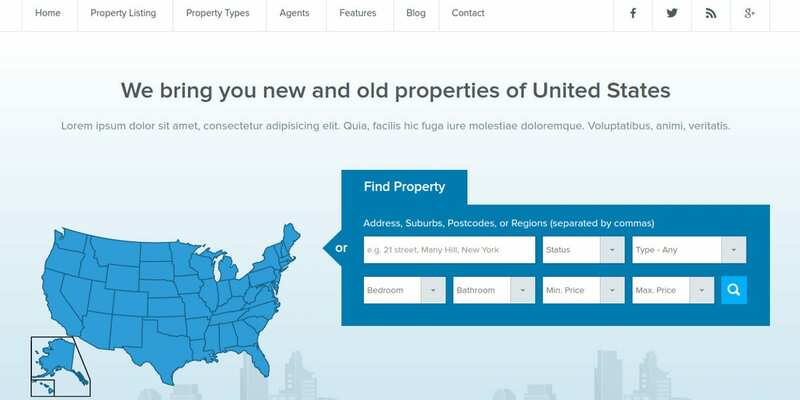 Hit the ground running with this premium Real Estate WordPress Theme for property site owners. 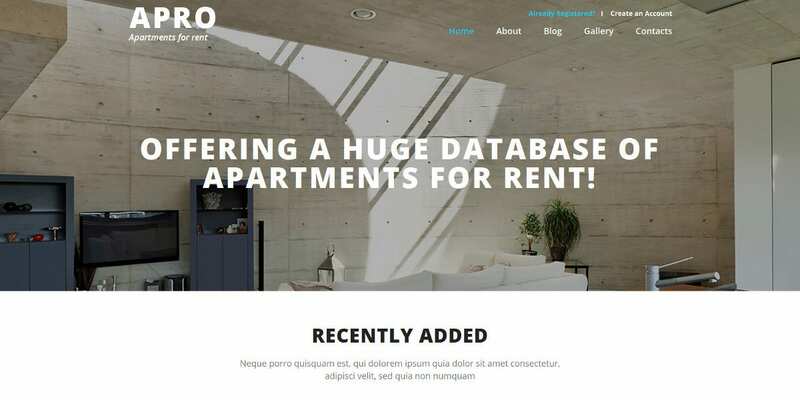 This theme is clean, lean, and has the capacity to showcase thousands of properties. A host of back-end options for monetizing your site and customizing it, offer you the chance to build a professional and thriving real estate business website with minimal outlay. Real Estate 2 is a unique take on the niche real estate market with the focus on awesome back-end features while also providing clean looks and great usability. Create a real estate directory portal easily with this WordPress Real Estate theme. 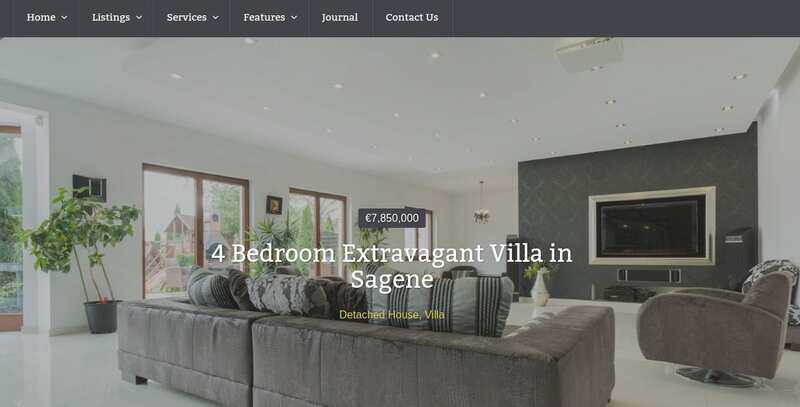 If you are in search of the best Realtor WordPress Themes website templates, you can use the above themes and templates as they are some of the top-notch website templates for realtors with best features. 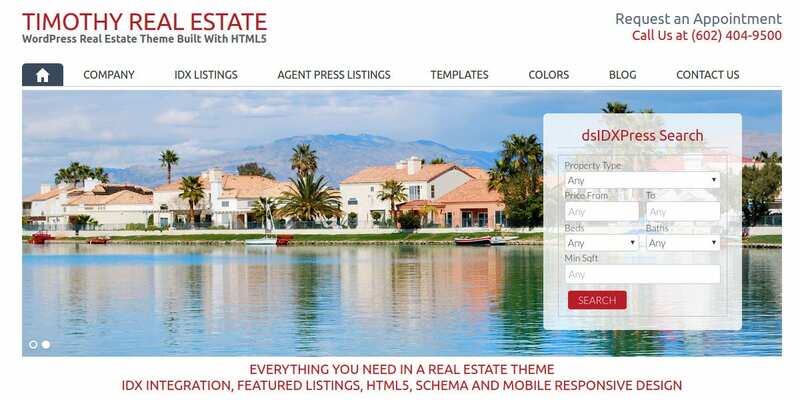 Our free & premium responsive real estate website templates are perfect templates for any real estate agency. Try these best real templates for your next project!